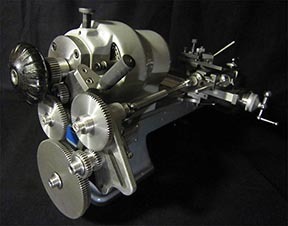 In production, in parallel with traditional techniques, it is desirable to use new technologies. With the development of small motors, it became possible to use such universal and powerful systems. 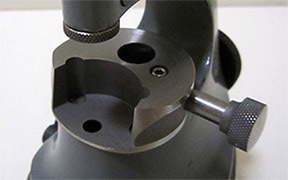 The polishing system from Joisten and Kettenbaum has an excellent quality of industrial level. 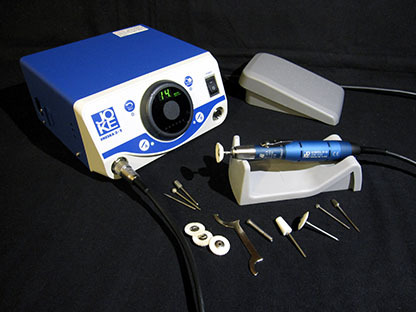 The micromotor is very quiet and not demanding in maintenance. The handle and motor are a single unit. The system can be switched on on the motor itself or on the control device. 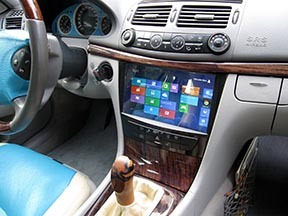 In addition, you can also use the foot's or knee's pedal to control the number of engine revolutions. I have a collets 2.35 mm. 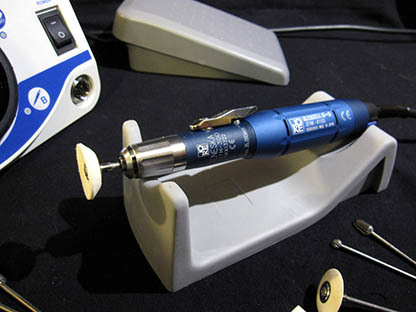 With the help of a convenient system in the handle, you can quickly change the grinding tools.